Broadband Success Partners is a consultancy dedicated to addressing the technology and go-to-market needs of service providers and their suppliers. With decades of strategic and tactical sector experience, Jack Burton and David Strauss bring deep knowledge and a valuable set of skills to each engagement. David Strauss sharing highlights of his interviews with industry executives. Filmed at Light Reading’s Future of Business Services conference on November 30, 2017. Jack Burton sharing his perspective on the 5G opportunity for cable network providers. Filmed at Light Reading’s 5G Transport & Networking Strategies conference on October 9, 2018. Specializing in broadband access networks, Jack has a wide range of technical expertise across a diverse range of telecommunications technologies. Jack held senior engineering positions at Altice, Cablevision, and Lightpath. He has also worked at Viacom/MTV Networks, Tribune/United Cable and Warner Amex Cable. Jack was Chairman of the CableLabs PacketCable Certification Board from 2011 to 2017. He authored a quarterly column for Broadband Library magazine. For details on Jack’s experience, click here. David has a proven track record launching and growing B2B telecommunications and technology businesses. David held senior marketing positions at Lightpath, IBM, Sprint and AT&T. At Juniper Networks, he was the cable business development leader and managed part of the Comcast account. David had a long-term consulting engagement at Comcast Business – having designed and executed the original go-to-market plan for their Metro Ethernet services. David has also consulted at Cox Communications, Comcast Cable and Ciena. For details on David’s experience, click here. We’re pleased to welcome Joe Caruso. 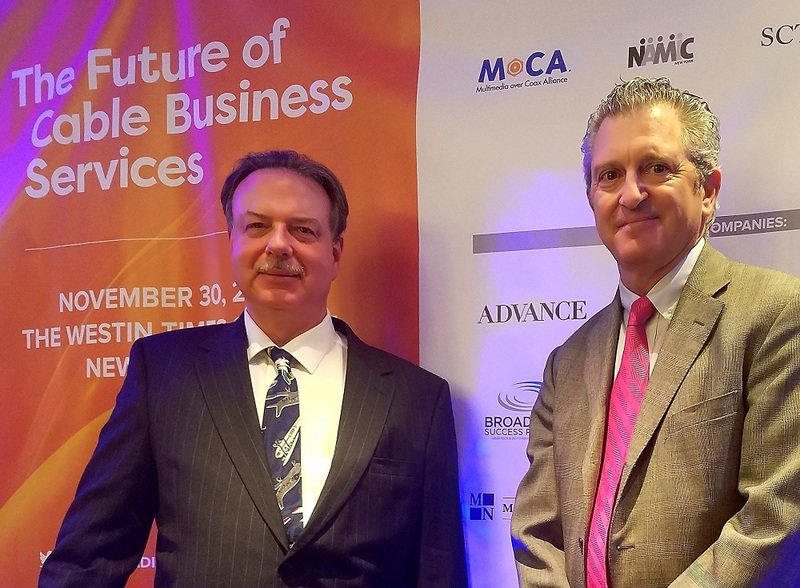 He brings over 25 years of cable industry finance experience to Broadband Success Partners and its clients. Most recently, Joe was the SVP of Finance at Lightpath (Cablevision/Altice USA.) He played a key role in helping Lightpath grow its revenue from $3 million to $365 million. Joe also performed acquisition analysis, established SOX controls and internal processes, created plans to enter new markets and negotiated various carrier settlements. Please let us know if you or your colleagues need help in any of these areas: Acquisition Analysis; Budget Planning; Business Planning; Business Counseling; ROI Maximization, or Workforce Planning.